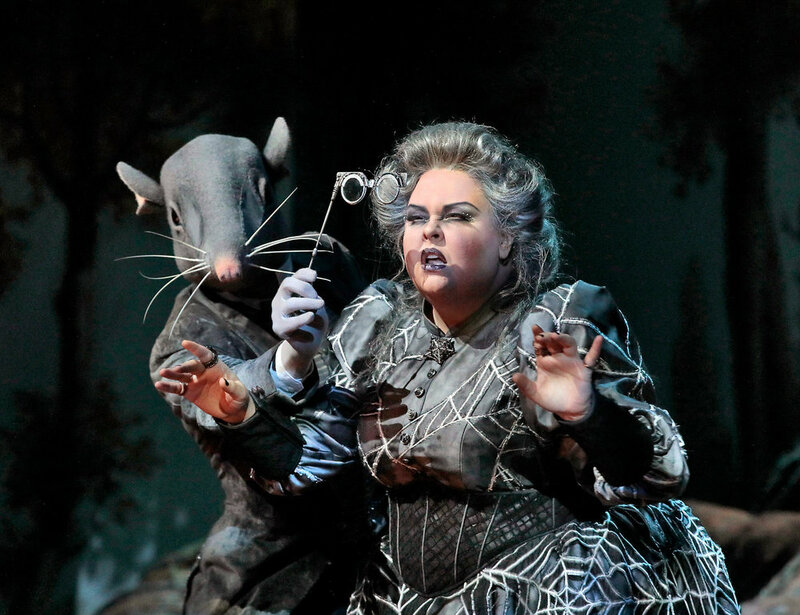 Mezzo Jamie Barton's "magnificent," "malevolent," "mezzo force-of-nature" Jezibaba will writhe across the big screen at the Metropolitan Opera's Summer HD Festival at Lincoln Center, where 3,000 lucky audience members can see "one of the sexiest performances of the season" in Dvorak's Rusalka. Details via the Metropolitan Opera. In the 2018/19 season, Barton will appear as Fricka in the Met's production of Die Walküre, to be simulcast in cinemas in more than 70 countries worldwide via the Met's Live in HD. Tickets now on sale; details available via the Metropolitan Opera.